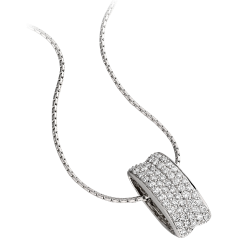 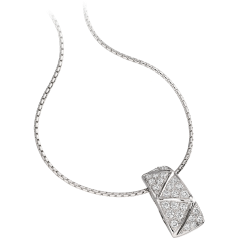 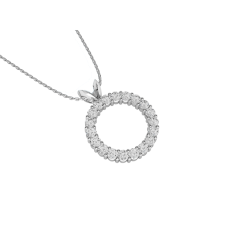 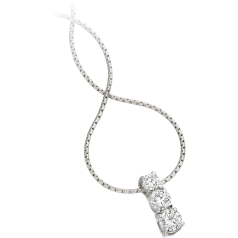 Our multi stone pendants are set with the two most popular diamond shapes, the round brilliant and the Princess cut. 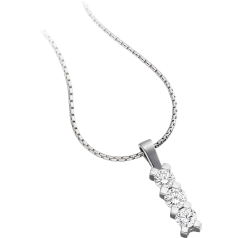 In our line of multi stone pendants there are also pendants with diamonds and cultured pearls combining brilliance and beautiful sheen. 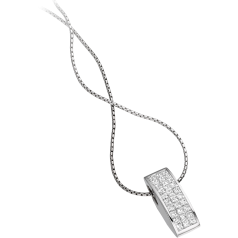 You can purchase the multi stone pendants from our collection with or without the matching 18 inch chain. 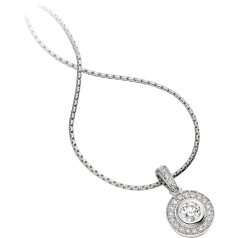 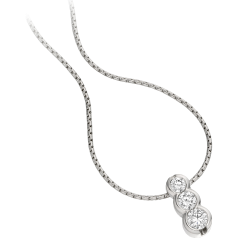 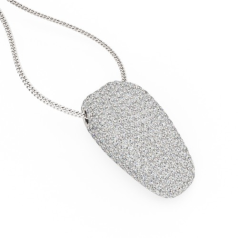 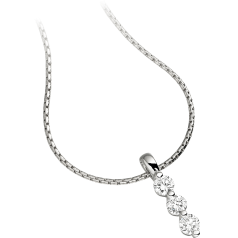 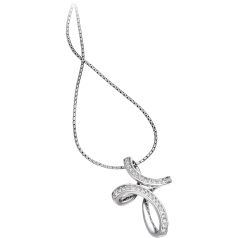 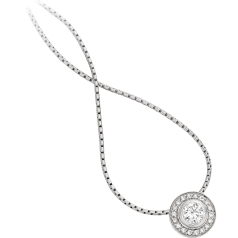 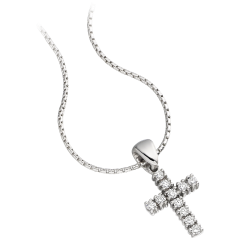 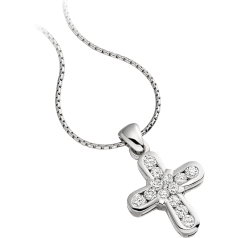 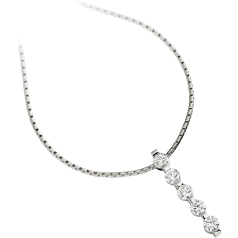 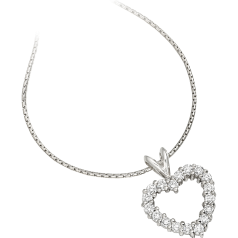 Each of our multi stone pendants and necklaces is made out of 18ct white gold or 9ct white gold.